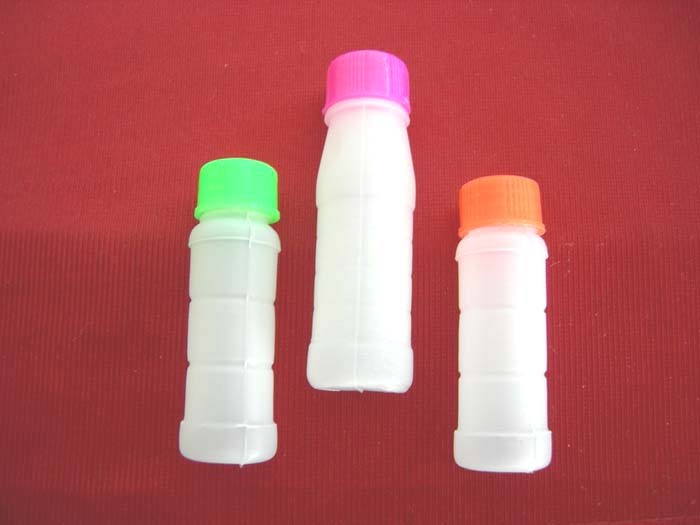 Kadyan Overseas is world's first homoeo packaging company with latest technology and Imported moulds. 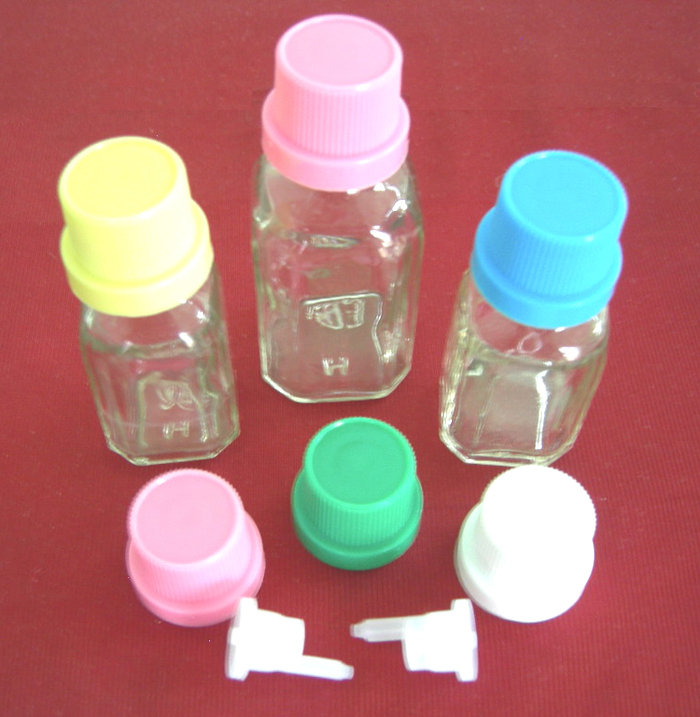 We have the state-of-art manufacturing facility. 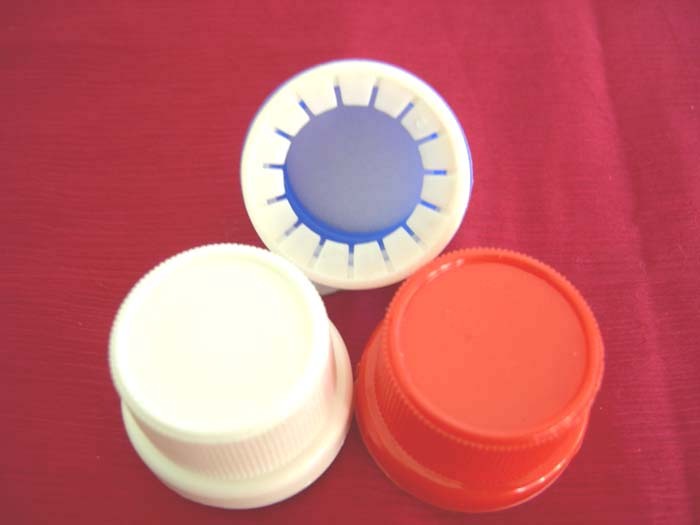 Our machines are equipped with CNC Control System and Micro Processor System, which provides high accuracy. 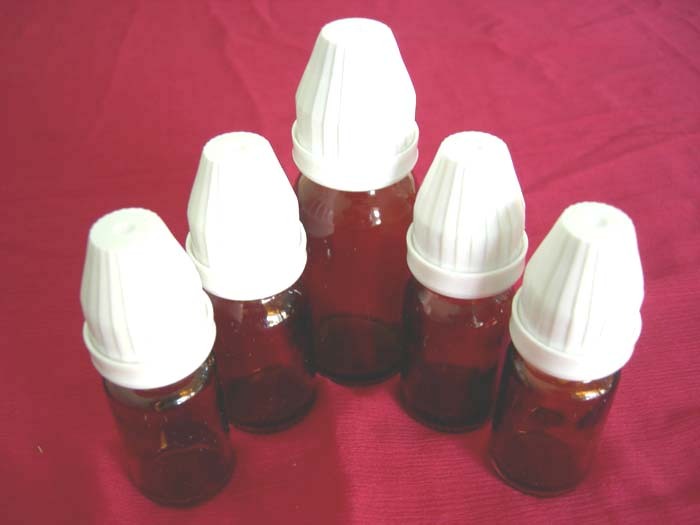 Our products have been appreciated by a lot of homoeopathic manufactures, ayurvedic manufacturers, homoeopathic pharmacies and practioners not only in India but in International markets too. 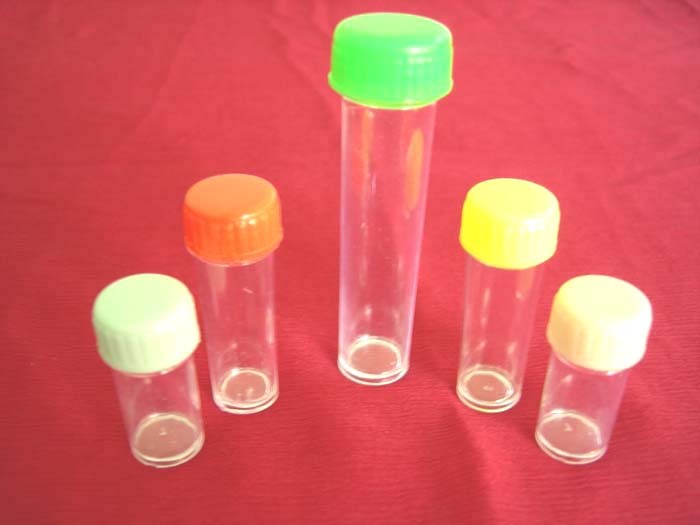 Amber Glass Tubes With Dropper & Cap. 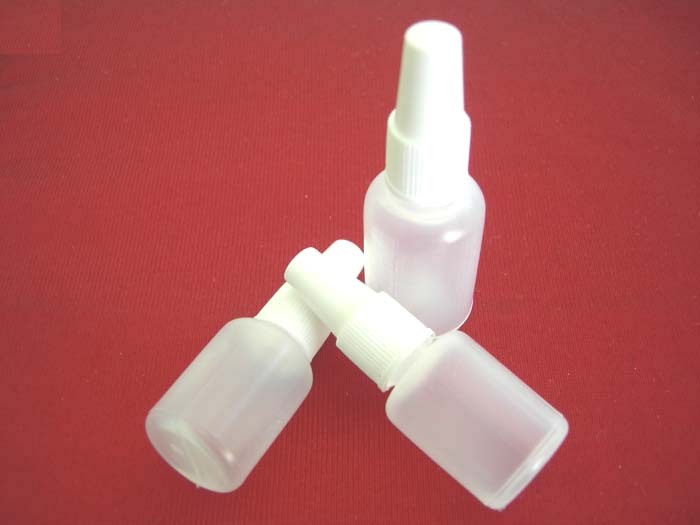 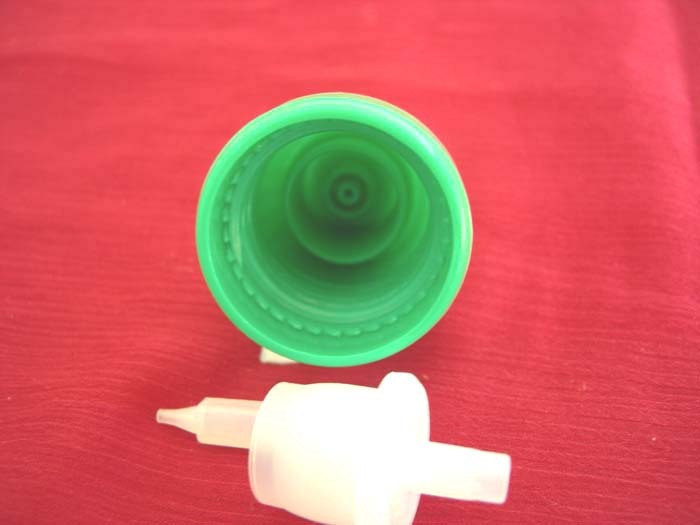 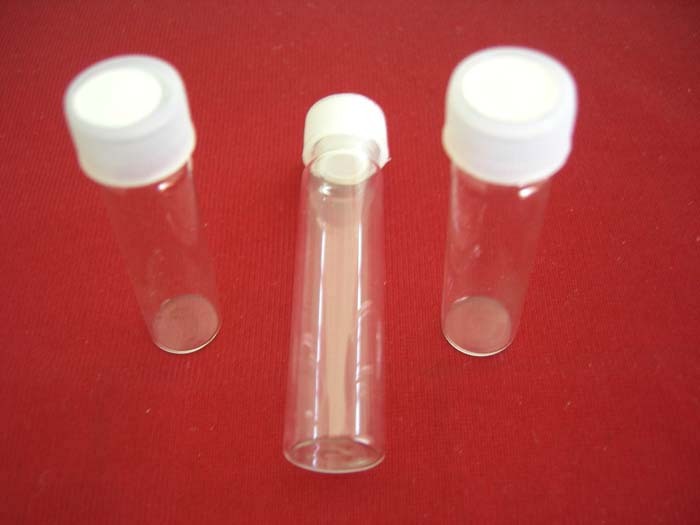 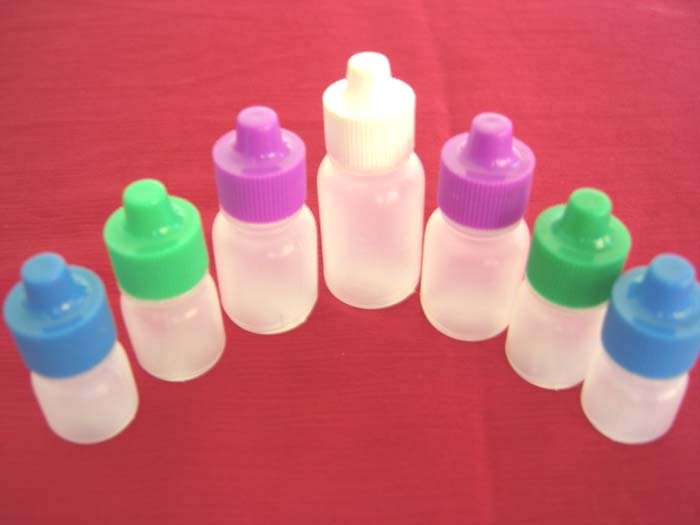 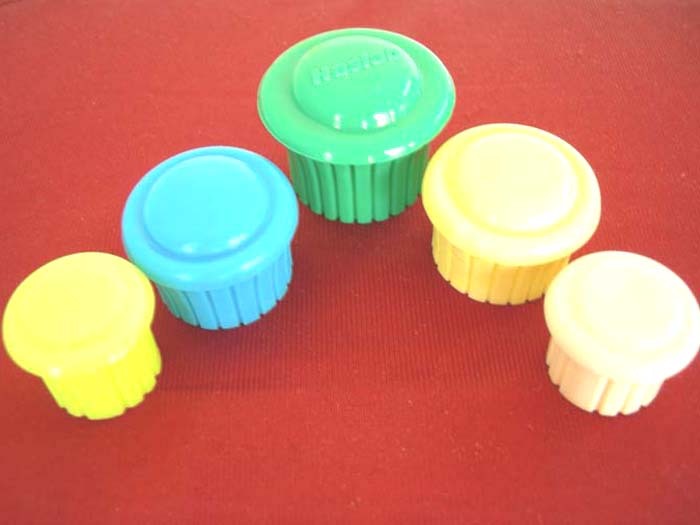 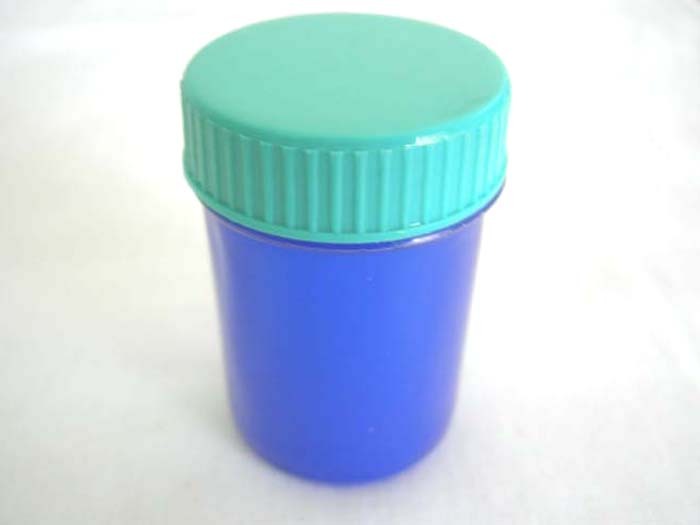 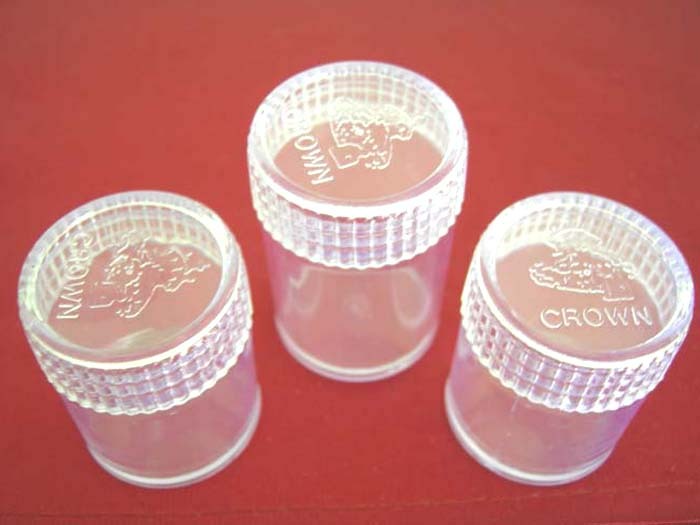 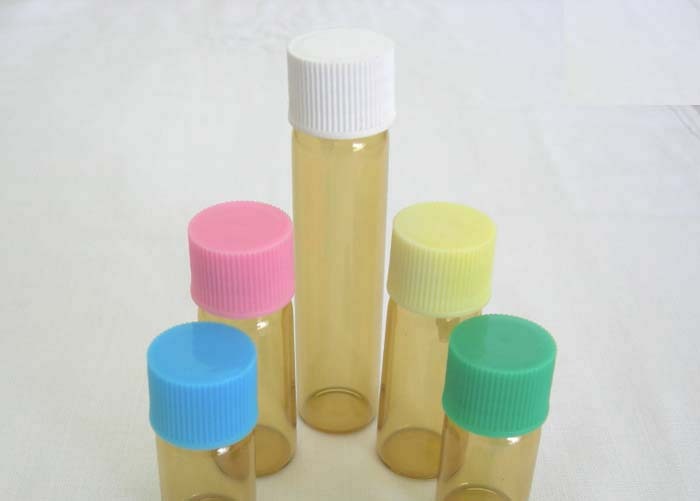 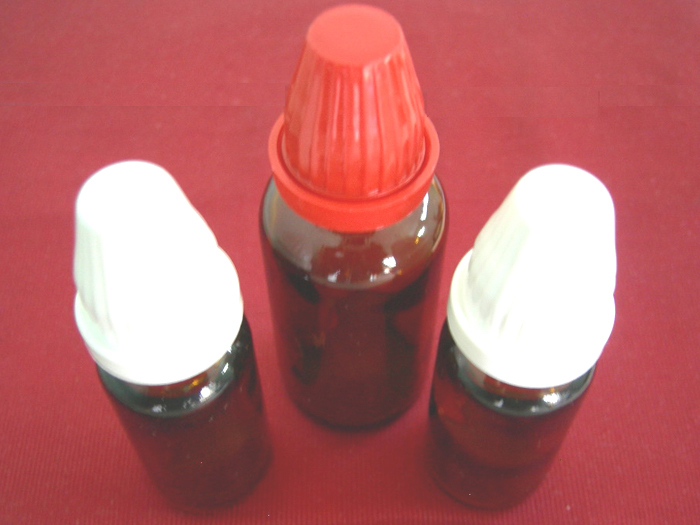 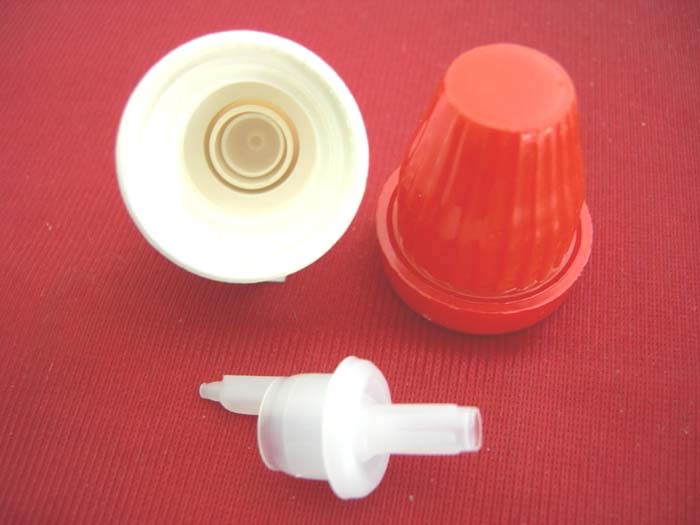 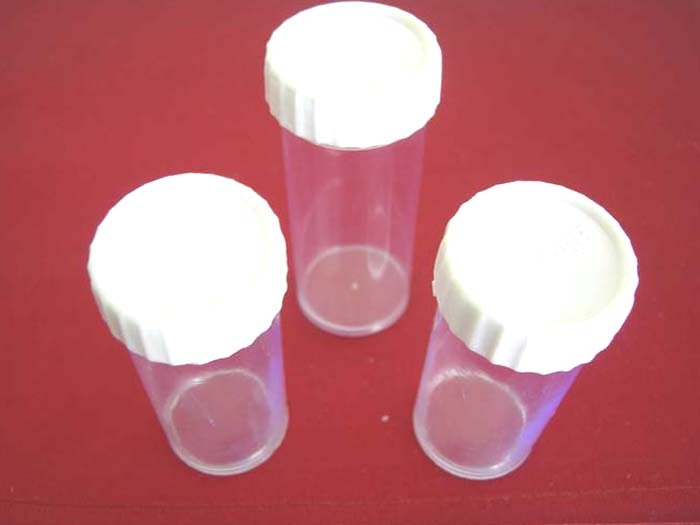 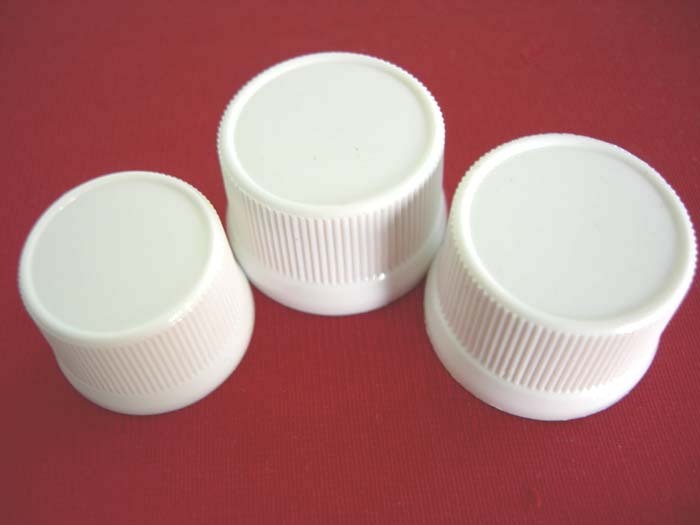 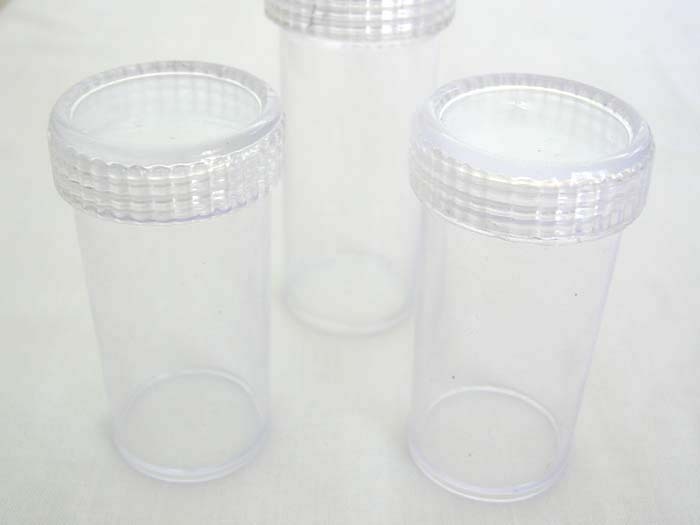 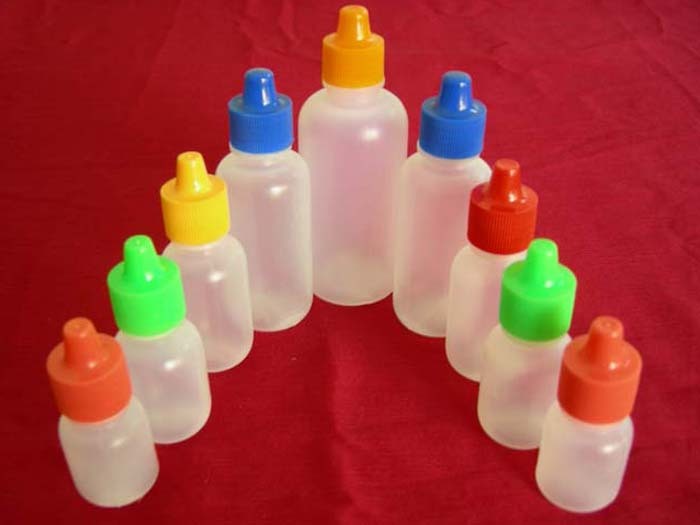 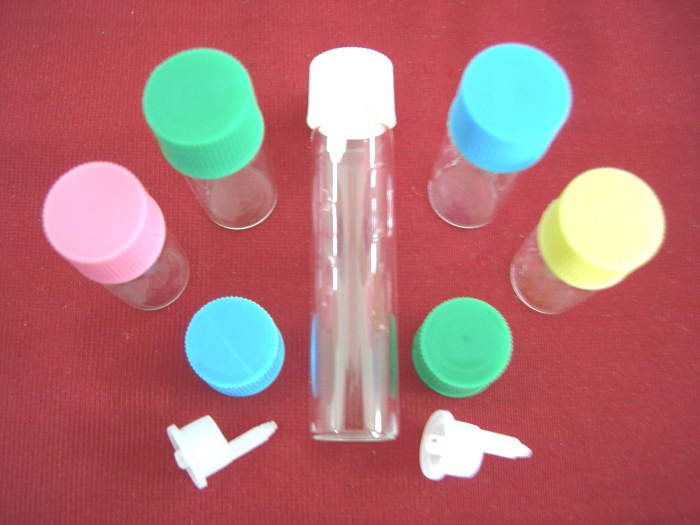 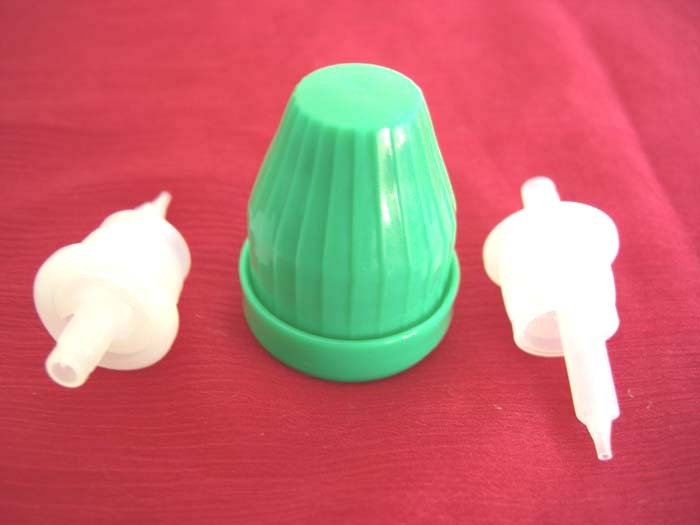 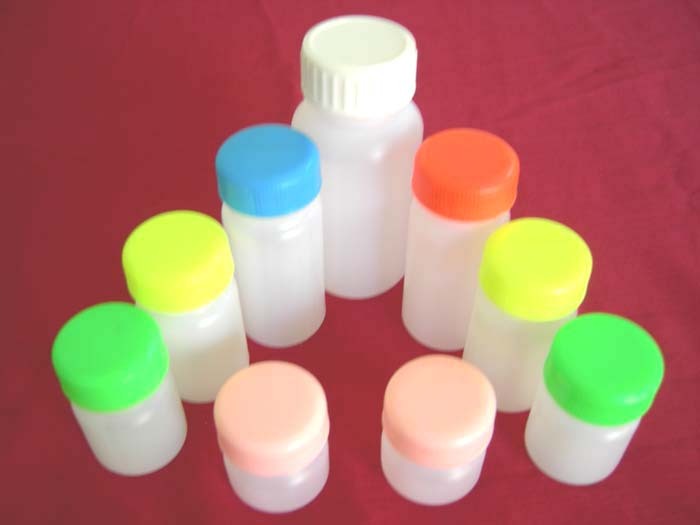 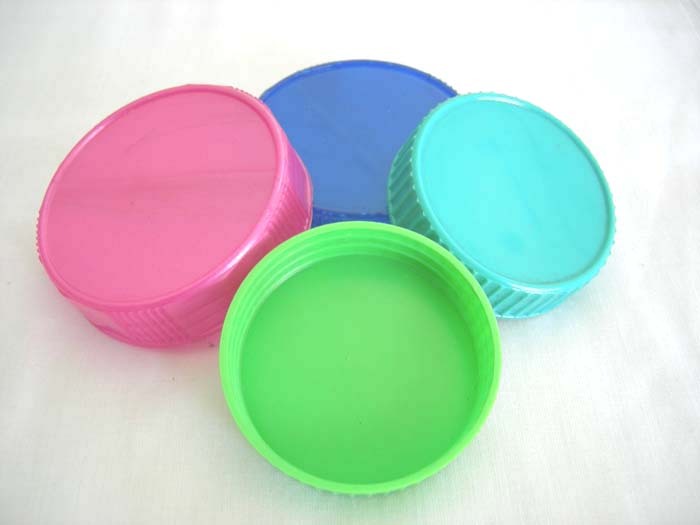 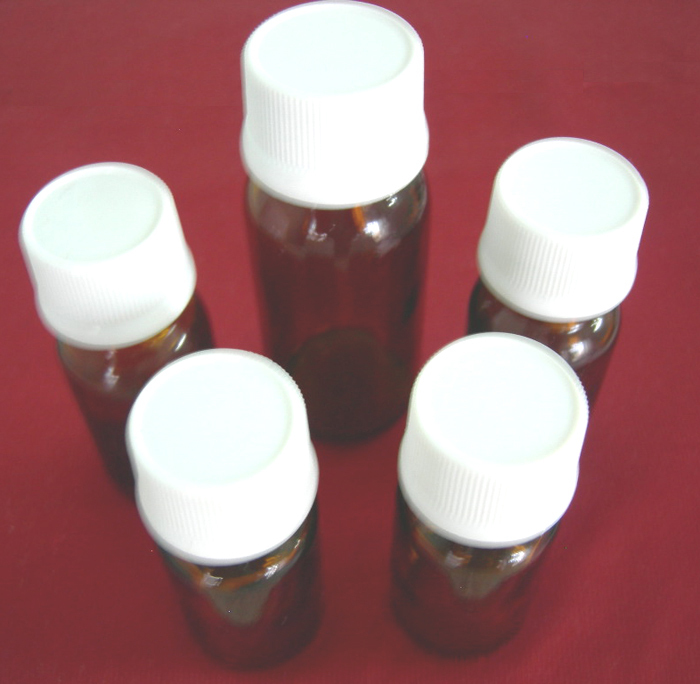 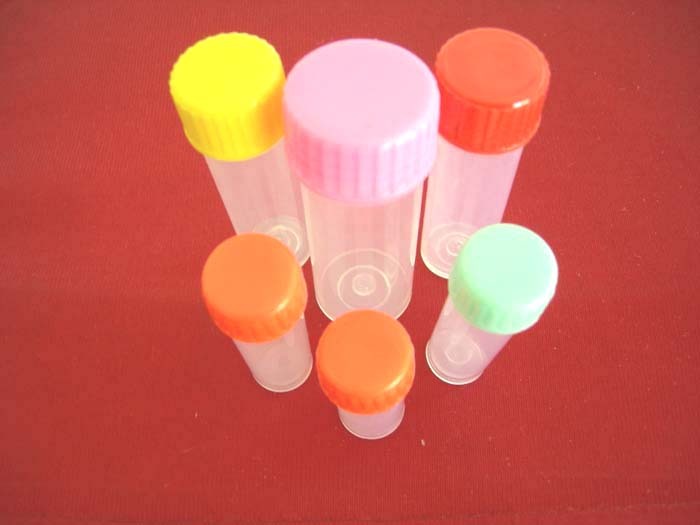 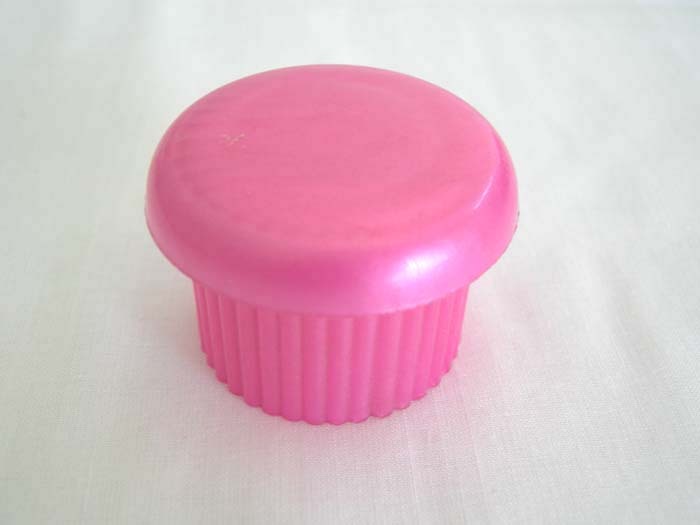 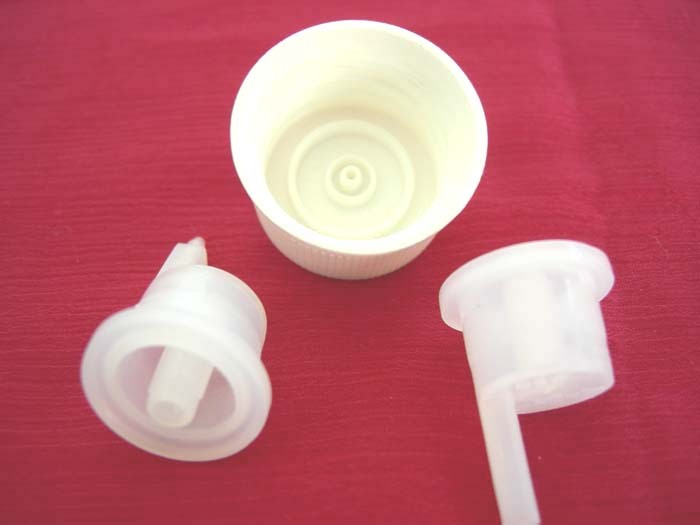 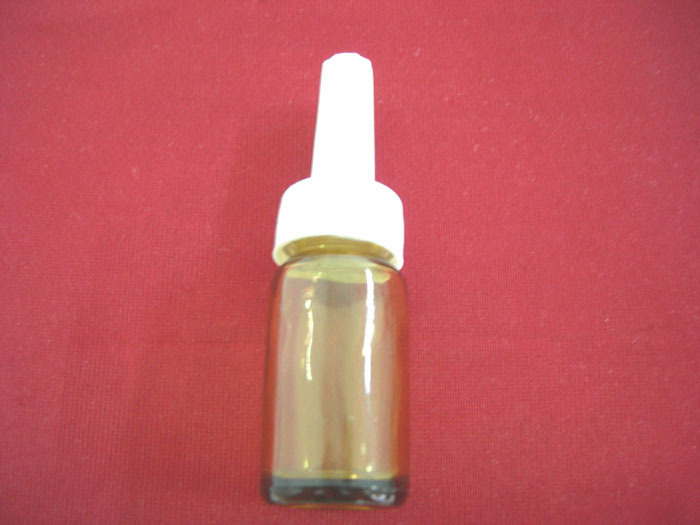 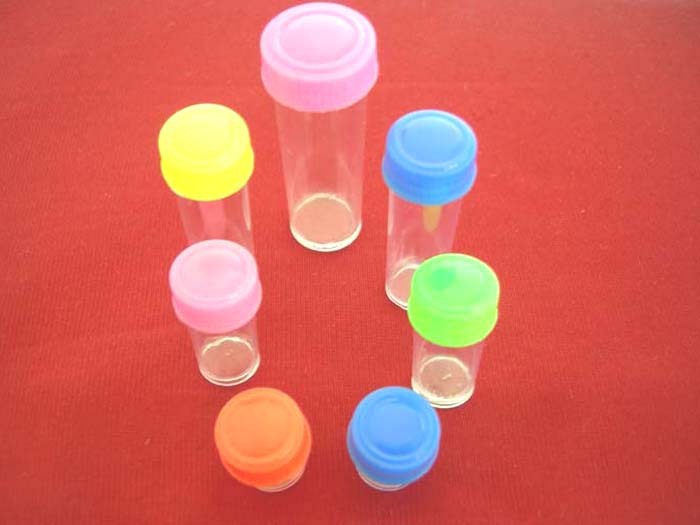 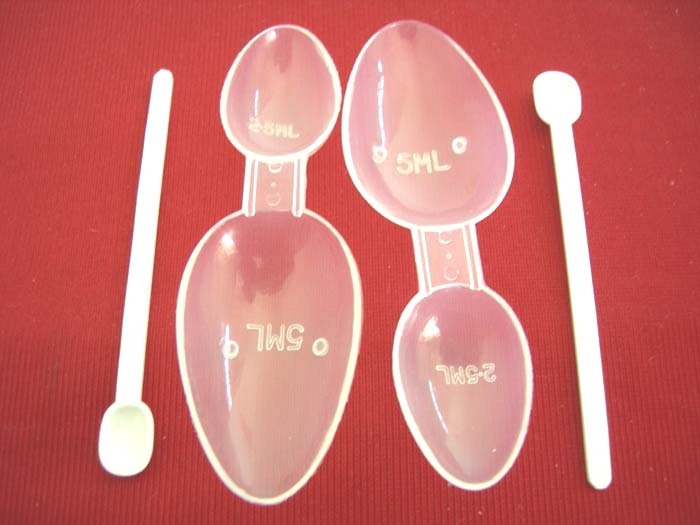 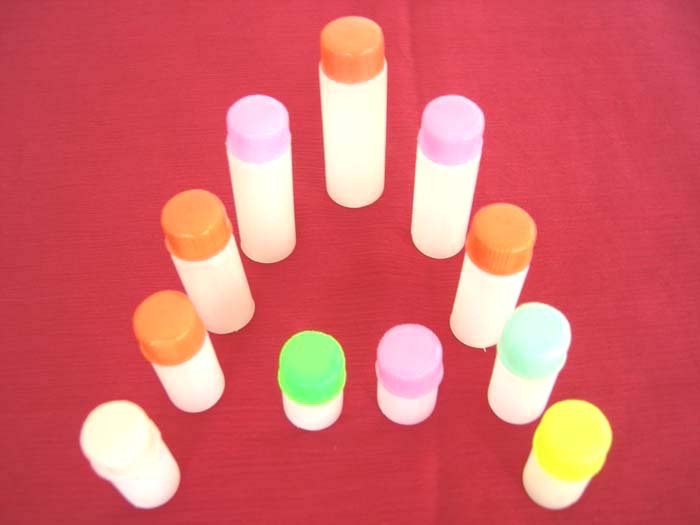 We also develop plastic cap or stopper for your desired bottles/jars with your logo, if customer willing to pay mold charges.